Roz chairs the South West Cyber Security Cluster and is a co-founder of Securious. She is an experienced professional who is passionate about cyber security. She and is on a mission to raise awareness and help organisations mitigate their cyber security risks. She strongly believes that organisations should be aware of the current threat landscape. 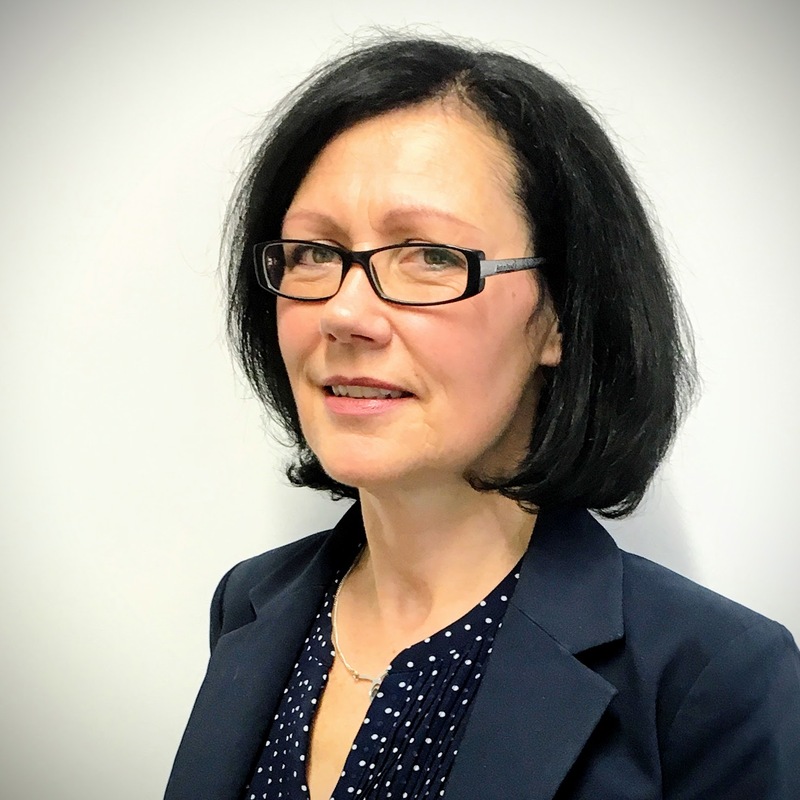 Roz has considerable experience working within organisations at senior management and board level, and understands the value of sensitive data and the importance of securing systems and developing strong policies and procedures. Roz enjoys sharing her knowledge, at a non-technical level, with other professionals who play an important role in securing their organisation’s assets.